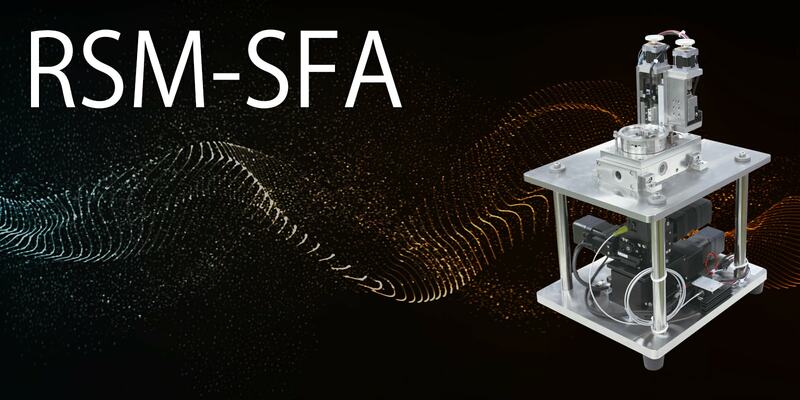 Twin-path Surface Force Apparatus RSM-SFA | ADVANCE RIKO,Inc. 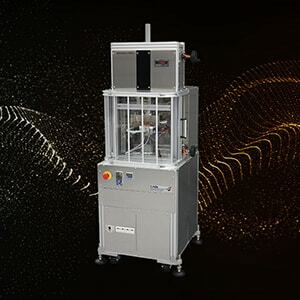 This system, coming from the existing Resonance Shear Measurement System [RSM-1] without the function to measure the resonance shear, focuses on the functions to measure the surface force. This system can measure the distance dependence of interactions and adsorption forcse produced between two surfaces. 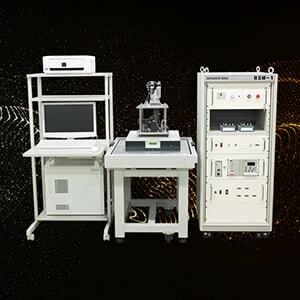 With the twin-path method (two-beam interferometry technique), measurement of opaque materials is also available and with the focused heating system (option), the sample temperature can be changed from room temperature up to 100℃. 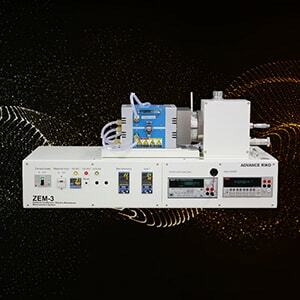 The function to measure the resonance shear can be added on later. 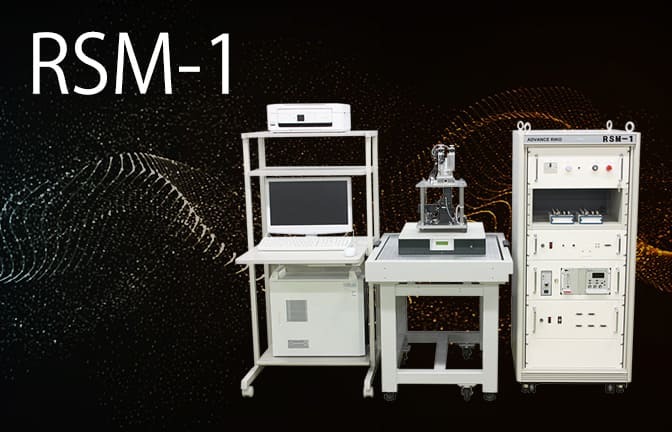 *This system is a co-development by prof.Kurihara laboratory of Tohoku University. Absorption state, extensity and hardness of polymer molecules etc. With the twin-path method (two-beam interferometry technique), it can measure opaque samples. It can also measure with the method of fringes of equal chromatic order (FECO). 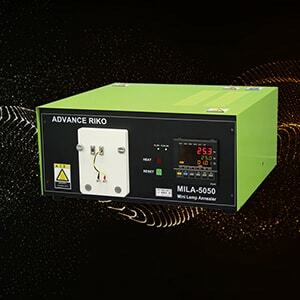 With the control/measurement software based on the twin-path method installed as standard, distance change can be measured with easy operations. 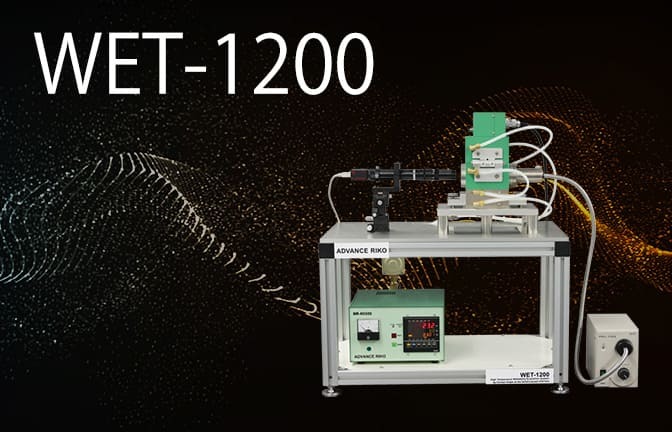 Software is installed as standard that can analyze the data of the distance measurement taken by the twin-path method and draw a carve of force vs distance. 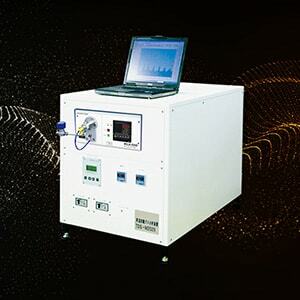 With the focused heating system (option), the sample temperature can be changed from room temperature up to 100℃.